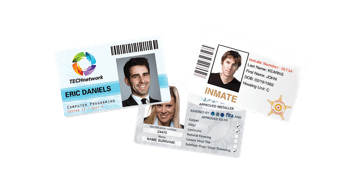 Enhance security with ID badges and employee badges for your facility management company. 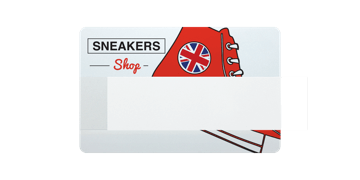 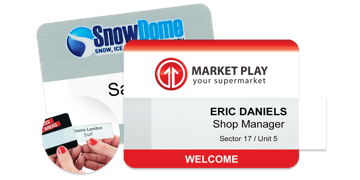 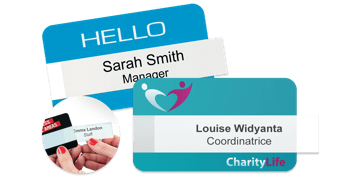 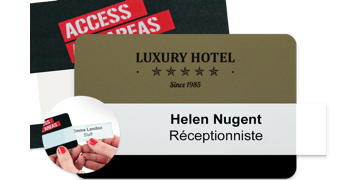 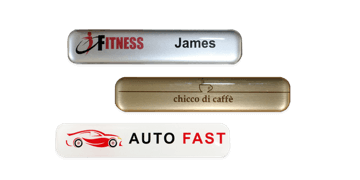 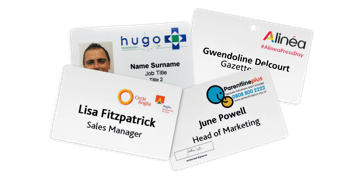 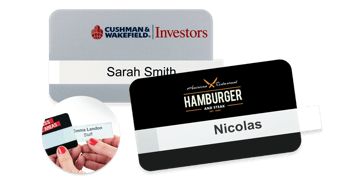 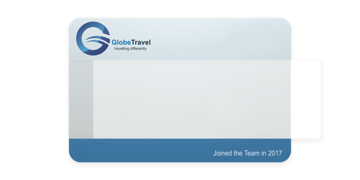 ID badges are important in promoting and creating a sense of identity with personalised ID cards and also ensure the safety of your company. 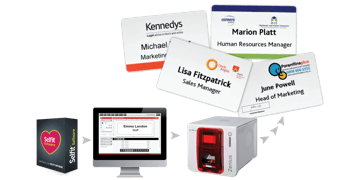 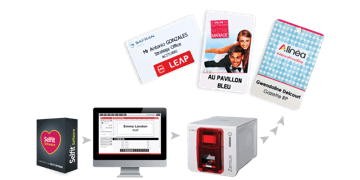 Customise your ID cards with graphics, serial numbers, QR and barcodes to increase secuirty and manage access control.